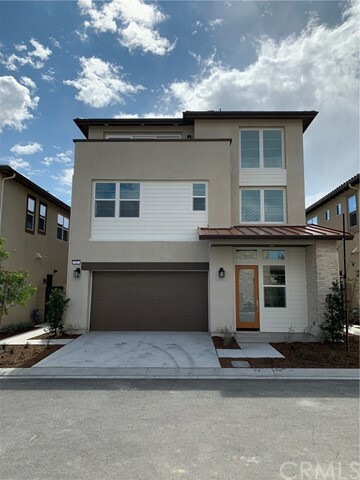 This new home by Lennar features a three-story home with four bedrooms, four full-sized bathrooms and one half bath. This spacious design is an entertainer’s dream with a third floor bonus room complete with an outdoor deck and built-in wet bar. The luxurious master suite includes huge dual walk-in closets and a spa-like master bathroom. Every secondary bedroom also comes with its own walk-in closet and full-sized bathroom. In addition, each home showcases Lennar’s Everything's Included® program. This home is a must see! Home ready for a move in.